Does a ladybird know what a border is? Does a leaf? If a river could speak what would it tell us? 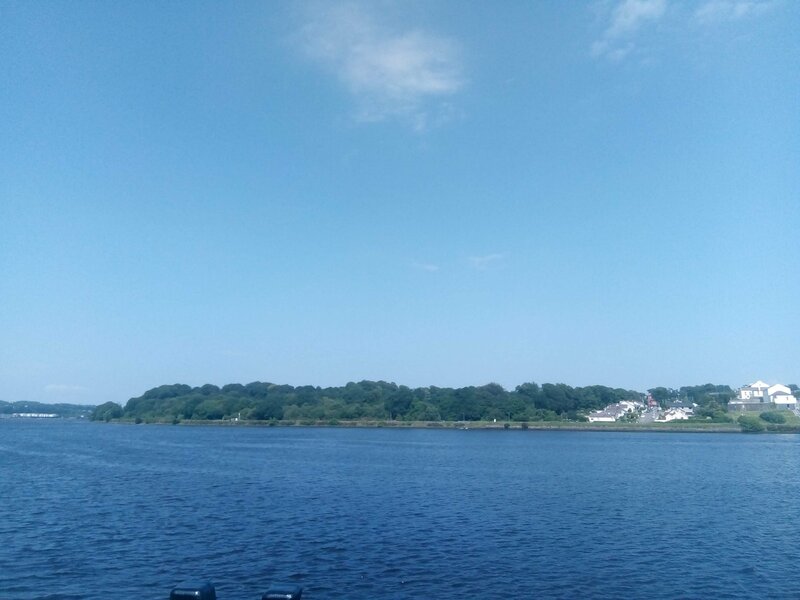 These are just some of the questions posed in the latest offering by Italian director and producer Alessandro Negrini about the river which flows through the city he has made his home; namely the River Foyle in Derry. 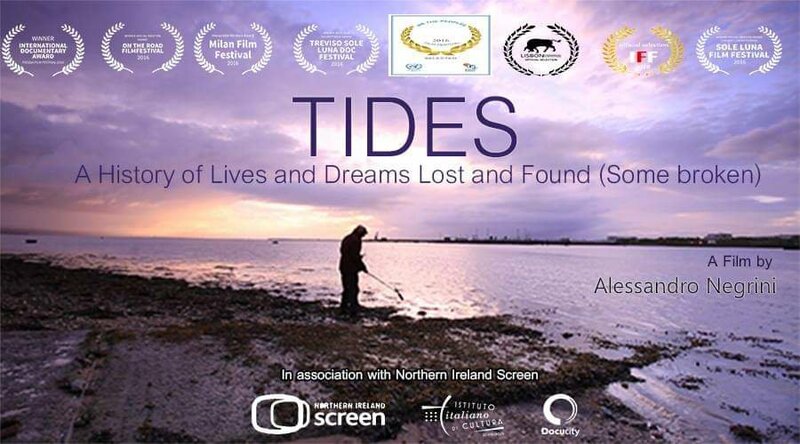 Tides: A history of dreams lost and Found (some broken) is an imaginative, thought provoking film which gives a voice to the river itself, allowing it to tell the audience it’s own unique story, it’s own unique sense of place and history. Using a series of old photographs and footage from the city’s past Tides is a worthy autobiography of a city which has at times been overlooked in favour of it’s larger neighbours. Some would be forgiven for dismissing Alessandro Negrini’s piece of work as merely a very clever montage; however it’s the depth of character which the director gives to the River Foyle which makes Tides truely memorable, bringing together, nostalgia, history, politics and the true character of the people who encounter the river on a daily basis. It truely is a fitting tribute to a river and a people the director has become one of.